Social media is one of technology’s breakthroughs. It created many platforms for people all over the world to connect with each other. Not only that, but social media has also helped businesses by helping them build a brand and reach a wider audience and potential customers. In fact, one reason your business may not survive without great marketing is that word of mouth is not enough anymore. The power of technology and social media gives us the ability to research and scrutinize anything within minutes using our smartphones and other devices. As a dentist, you want more people coming into your office and availing your services. How you build your brand will influence the influx of new clients. Marketing on social media platforms such as Facebook and Instagram will help people know you and your brand. Facebook and Instagram are both some of the most popular social networks worldwide. Facebook garners 2.37 billion active users monthly as of the third quarter of 2018 while Instagram has 1 billion active users periodically. Posting about your services is one of the essential reasons why you’re marketing your brand, but giving it a more exciting spin to it will help interest customers. When it comes to doing social media marketing right, try posting engaging material such as fun facts about oral health and reminders to regularly change one’s toothbrush. These engaging posts will show your potential clients that you care for them and their oral health. Another fun idea is to maximize all forms of engaging posts—this means not just posting announcements in text form and picture form, but also in video form. 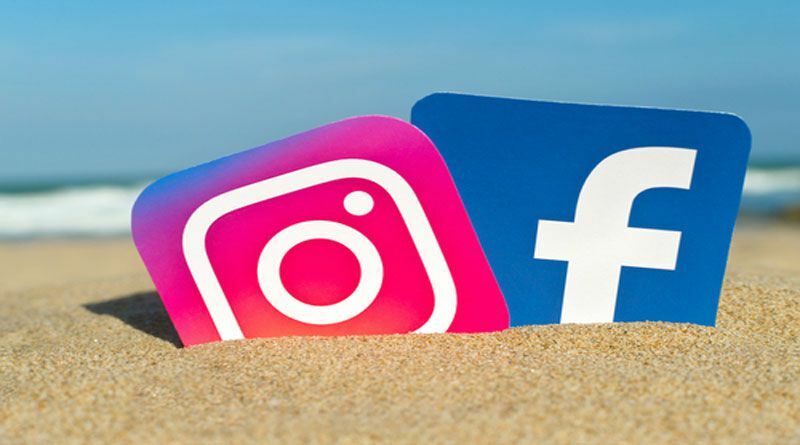 Facebook’s My Day and Instagram’s Story are both features that allow you to post pictures and short videos that last 24 hours. Instagram also has filters and video options such as Boomerang that play a short video on a loop. The use of these fun features will catch people’s attention and demonstrate how a dentist like you approaches their clients in a different and exciting way. You want to brand yourself as a caring dentist so why not let them get to know you and what you can do? Facebook and Instagram’s instant messaging allows your clients to ask about your brand. Some people prefer communicating through chat rather than phone calls so having this option caters to those who prefer that method. Instant messaging connects you to your clients and vice versa. Have your existing clients review you on your social media accounts. Having testimonies from people who have worked with you reinforces your good work ethics as a medical professional to possible clients. It also helps you see what your clients like the most about you. Some may even give recommendations and constructive criticism, which you can learn from and improve things that need improving. Communicating through public comments of your clients will help show that you are a dentist who always looks into improving yourself and how you serve your patients. Paying for Facebook and Instagram to promote your ads helps reach a lot of people. As an individual, advertisements in your News Feed or Instagram Feed may seem annoying, but they certainly get the job done in catching your attention. It is an investment worth doing—it can even have your posts garner thousands of views! 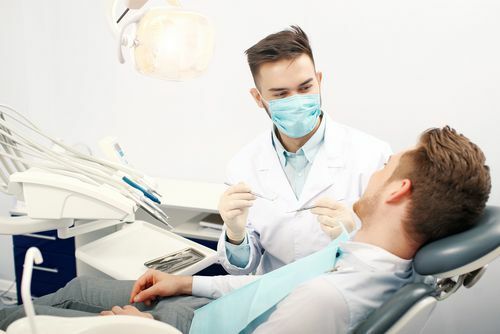 Your boosted and sponsored ads will reach someone who is on a search for a dentist. Search engine optimization, or SEO, is a big hit now. SEO helps make your social media accounts visible with the help of keywords. People who are looking for dentists will make use of a search engine to make their search easier. Using SEO and keywords will also make your posts and accounts get a more significant reach. Utilizing social media and today’s technology helps you develop your brand. In the height of today’s technology, learning how to maximize social media marketing is beneficial for your business. If you still need a guide regarding marketing, visiting sites like webmarketing123 online business will help. Hopefully, these marketing ideas will help you build your brand and increase the influx of clients for your services.